At Ashdown Eye Care and Fowler Eye Care you will find a friendly staff, caring doctors, state of the art equipment, and the latest styles in eyewear. 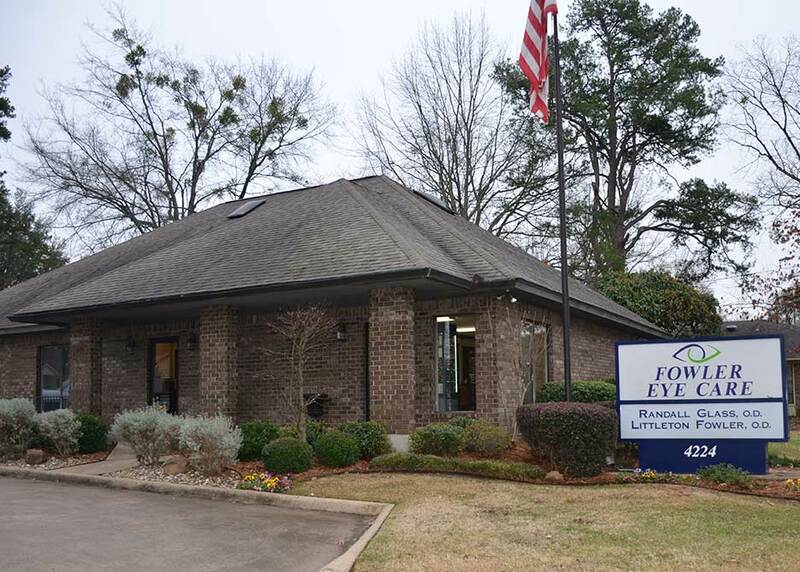 Fowler Eye Care has been providing eye care to the Texarkana area for over 40 years. Ashdown Eye Care has been providing eye care to Little River County and the surrounding areas since March of 2007. At Ashdown Eye Care and Fowler Eye Care our goal is to provide a lifetime commitment to better vision.